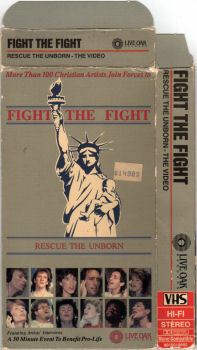 FIGHT THE FIGHT is a fund-raising tool for the pro-life movement. 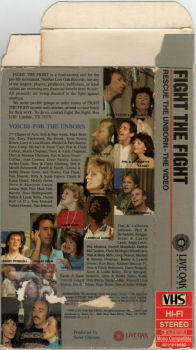 Neither Live Oak Records, nor any of the singers, players, producers, publishers or retail outlets are receiving any financial benefit from its sale. 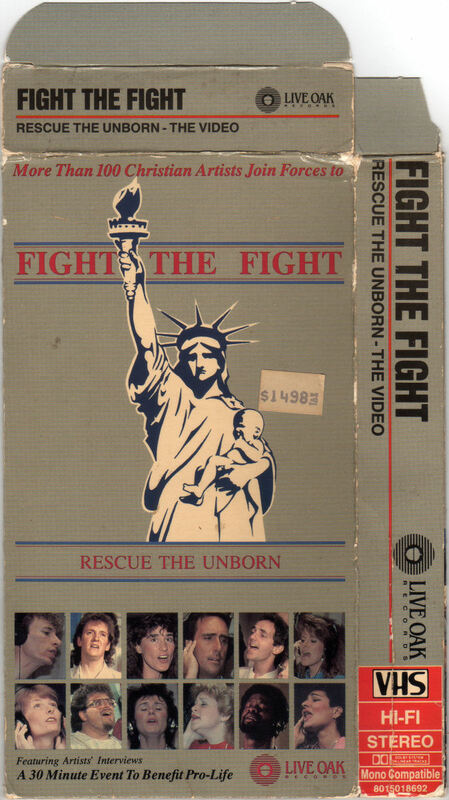 All proceeds are being donated to the fight against abortion. 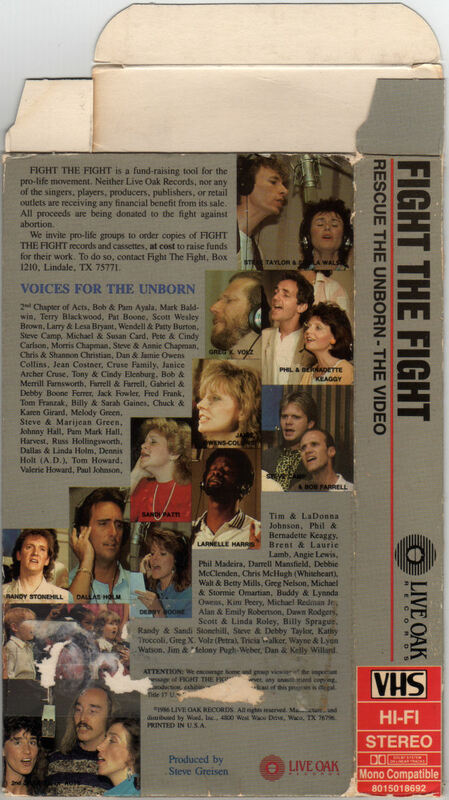 We invite pro-life groups to order copies of FIGHT THE FIGHT records and cassettes, at cost to raise funds for their work. 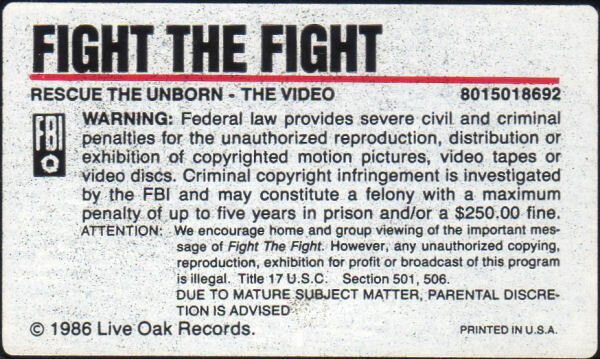 To do so, contact Fight The Fight, Box 1210, Lindale, TX 75771. 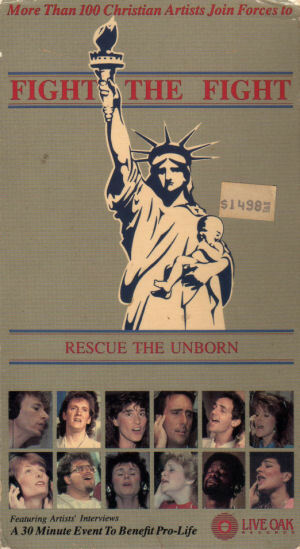 © 1986 Live Oak Records | Printed in U.S.A.